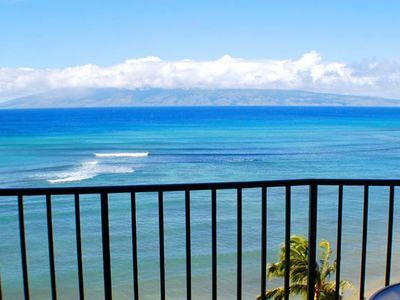 Polynesian Shores 223 - Breathtaking Views Of the Ocean!! 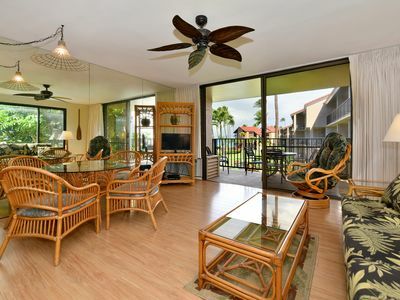 Oceanfront luxury at it's Best! 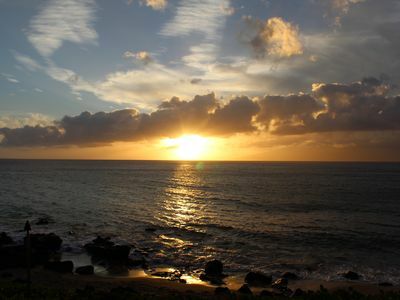 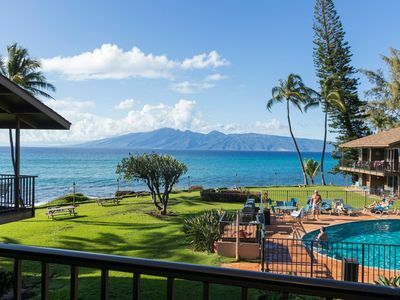 Sunsets every night and ocean views to Molokai! 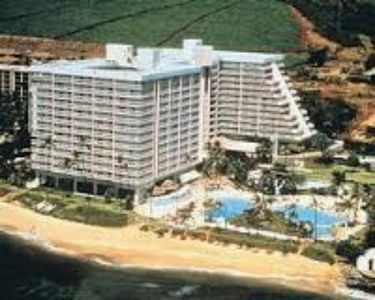 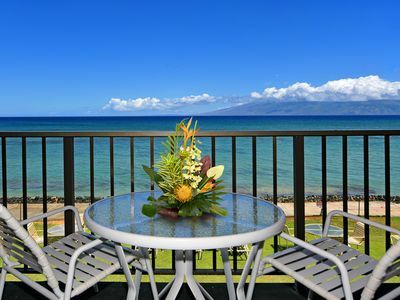 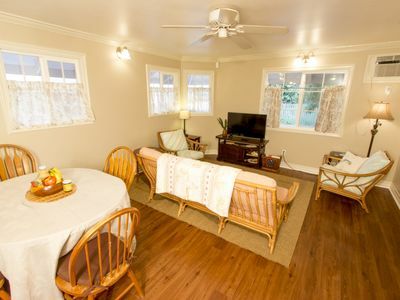 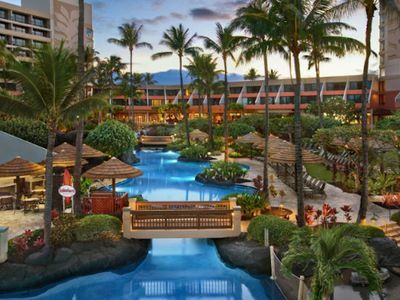 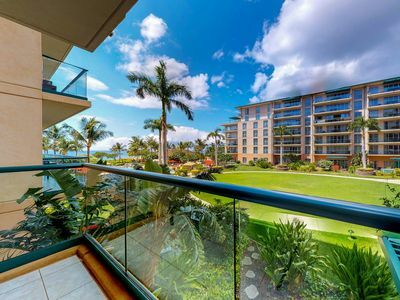 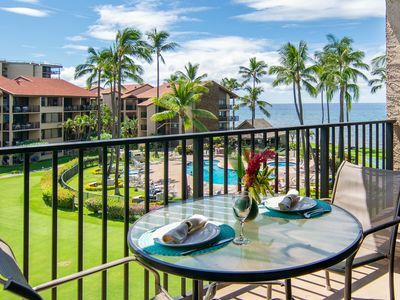 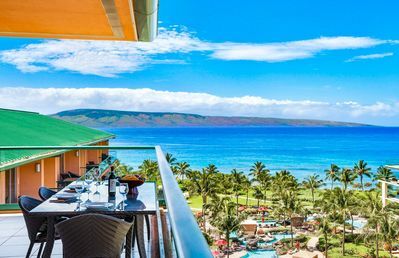 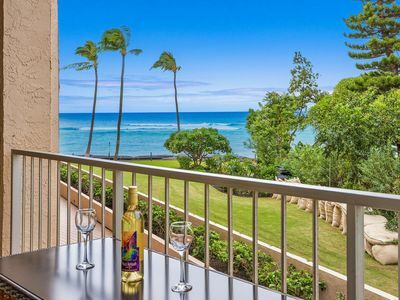 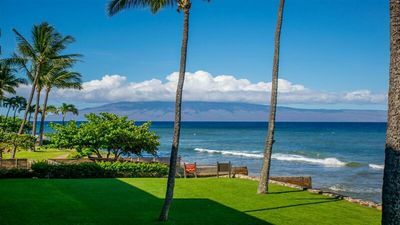 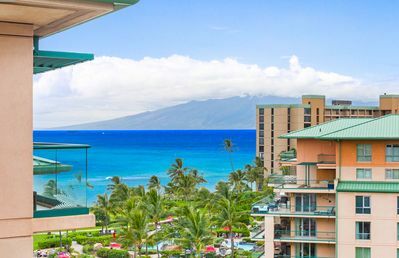 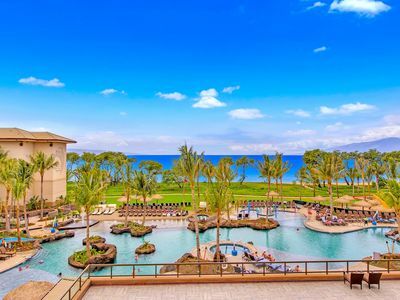 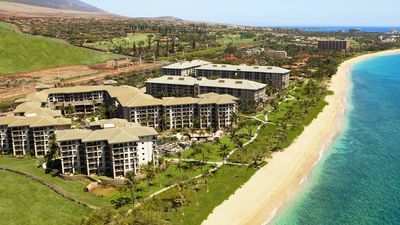 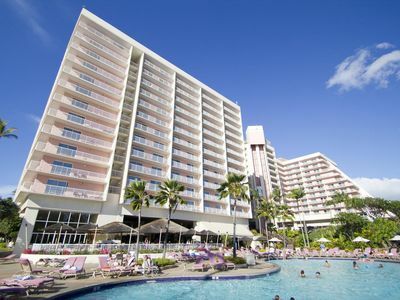 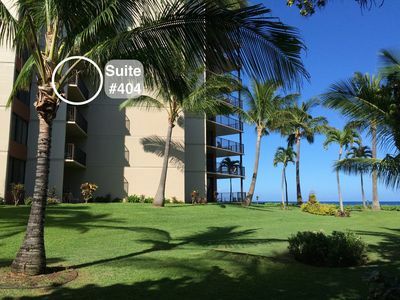 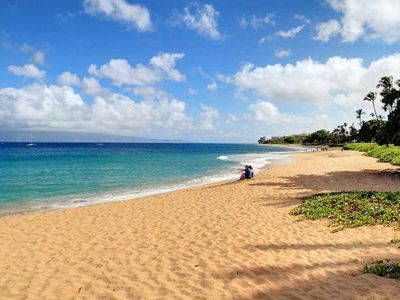 Maui Resort Rentals: Honua Kai - 3 Total Bedrooms, Stunning 8th Floor Ocean Views!